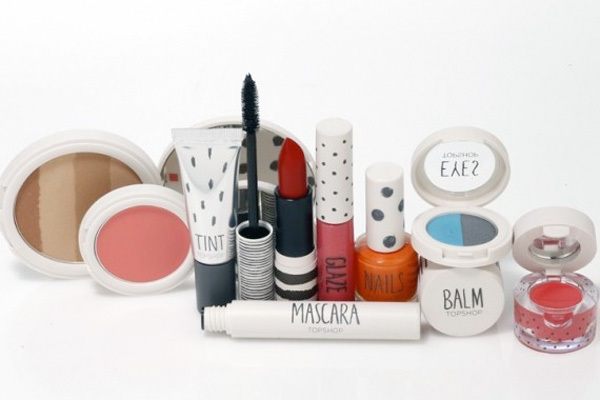 This week Topshop launched their new Make-up range. Predictably all the trendy pop brights are featured for lips and nails, and the range also includes eyeshadows and skin treats. Personally i’m not too keen on the packaging, and feel other young trendy fashion brands like America Apparel & Urban Outfitters have pipped Topshop to the post on this. That said, everything Topshop touches turns to gold so i’m sure this range will be popular, and the low-mid bracket price range (lip glosses retail for £5) is perfect for their target market.